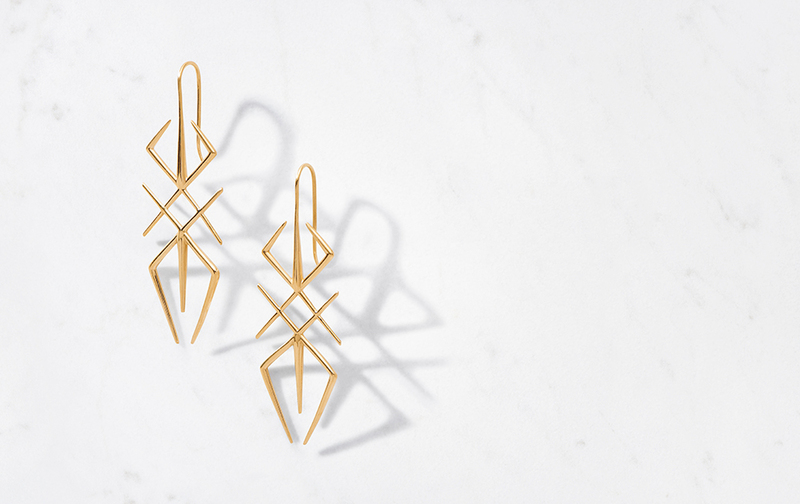 Co-founded by accessories designer Gina Love, and her partner, Steven Feldman, Auvere celebrates the art of hand-crafted gold jewelry in its purest forms: 22k and 24k gold. The allure of Auvere’s jewelry lies not only in the lustrous hue of the high-karat gold, but also in our bold design and exceptional craftsmanship. Our name derives from the Italian word “avere,” which means "to have, to own, to hold, to wear and to receive.” It combines AU, the symbol of gold, with the Latin word vere, which means true. True Gold. To be owned, held, worn, given and received. 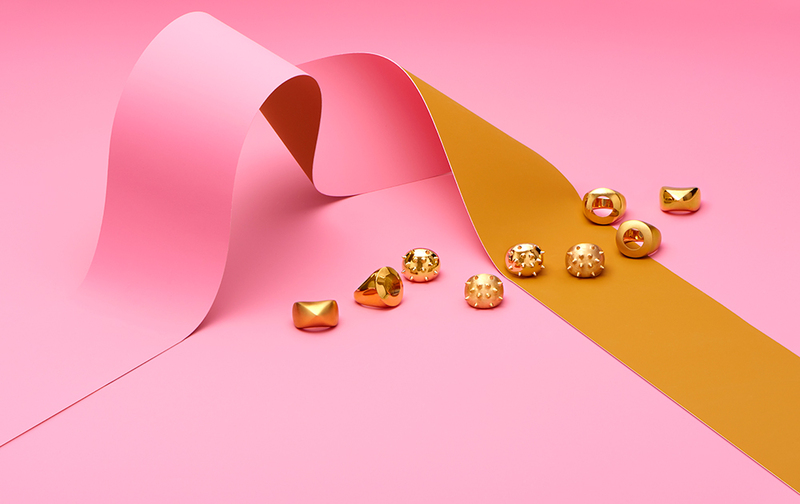 Auvere, a jewelry brand producing exclusively 22- and 24-karat gold pieces, prides itself on crafting desirable and beautifully designed jewelry that accrues value over time. Auvere marks designer Gina Love's second creative enterprise; fellow List brand Peryton served as her initial foray into the commercial sector. Auvere and Peryton share a foundation that values fine materials and craftsmanship. Experience something true. Auvere True Gold. 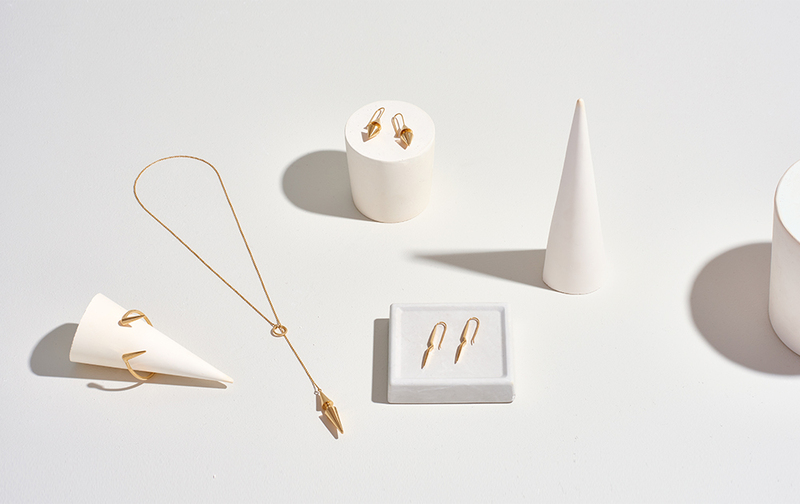 22 & 24 karat gold jewelry at the intersection of Punk & Luxe. 22K & 24 karat pure gold jewelry at the intersection of Punk & Luxe. Gold, that is. Auvere 22 & 24 karat pure gold jewelry at the intersection of Punk & Luxe. Arthropod Earrings handcrafted from 22 karat gold. Auvere True Gold. 22 & 24 karat pure gold jewelry at the intersection of Punk & Luxe. 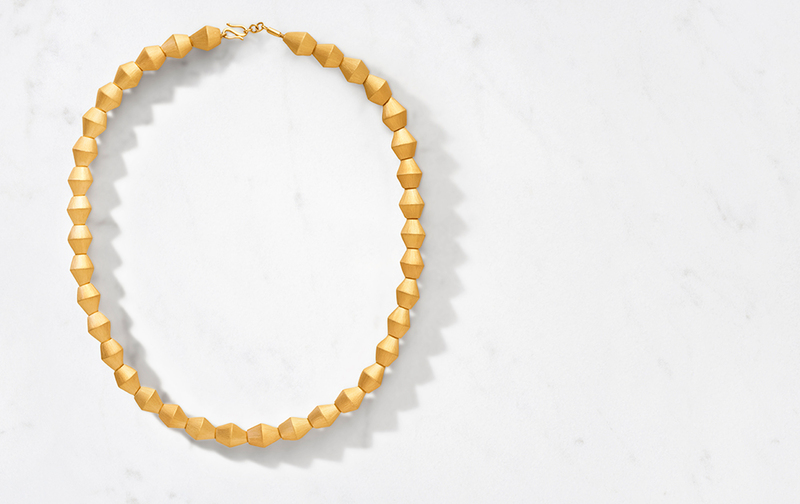 Valo L Necklace handcrafted from 22 karat gold with a brushed finish. 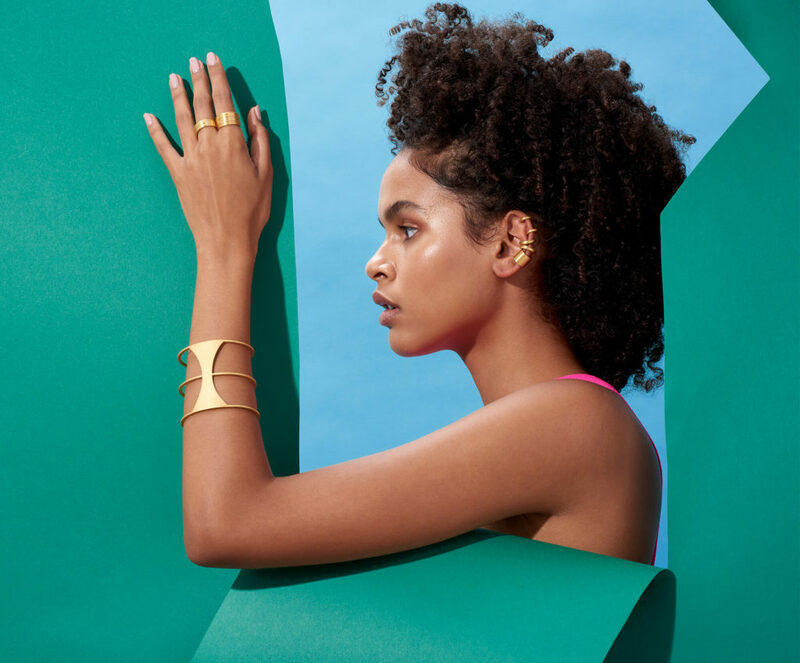 Co-founded by accessories designer Gina Love, and her partner, Steven Feldman, Auvere celebrates the art of hand-crafted gold jewelry in its purest forms: 22k and 24k gold. The allure of Auvere’s jewelry lies not only in the lustrous hue of the high-karat gold, but also in our bold design and exceptional craftsmanship. Our name derives from the Italian word “avere,” which means “to have, to own, to hold, to wear and to receive.” It combines AU, the symbol of gold, with the Latin word vere, which means true. True Gold. To be owned, held, worn, given and received.